I just got back from an awesome but exhausting Memorial Day Weekend getaway on the Delaware Shore with my girlfriend and family. 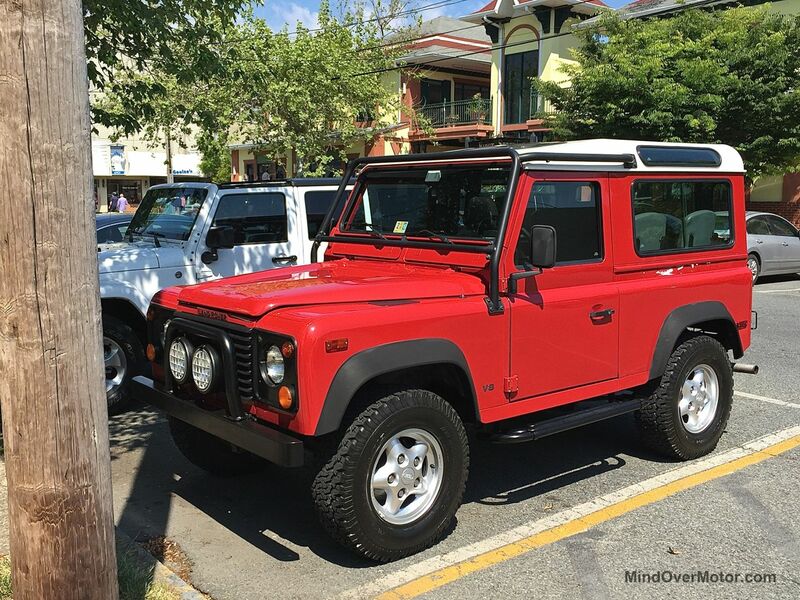 Piggybacking off of the Ford Bronco from Saturday, I want to share some other great cars we saw while out and about. 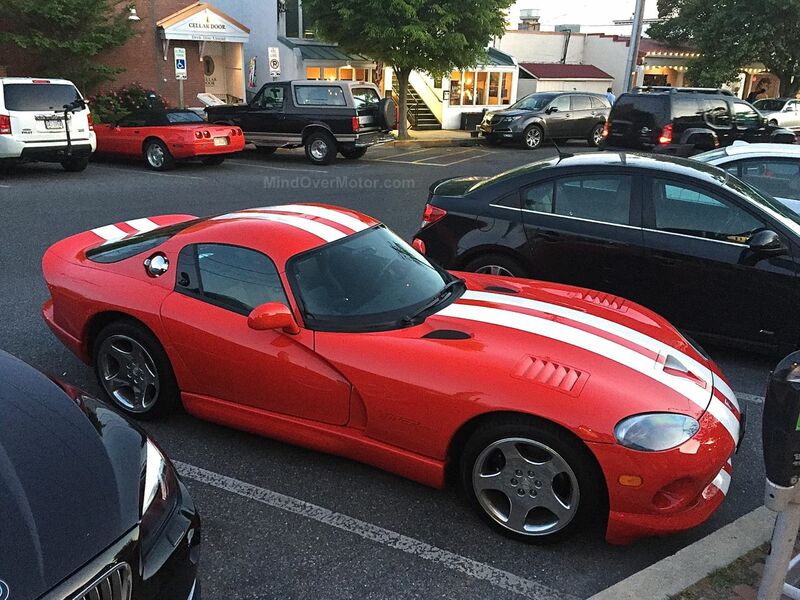 Rehoboth Beach is a lively town, with lots of interesting cars running around. These are what I was able to catch with my phone. 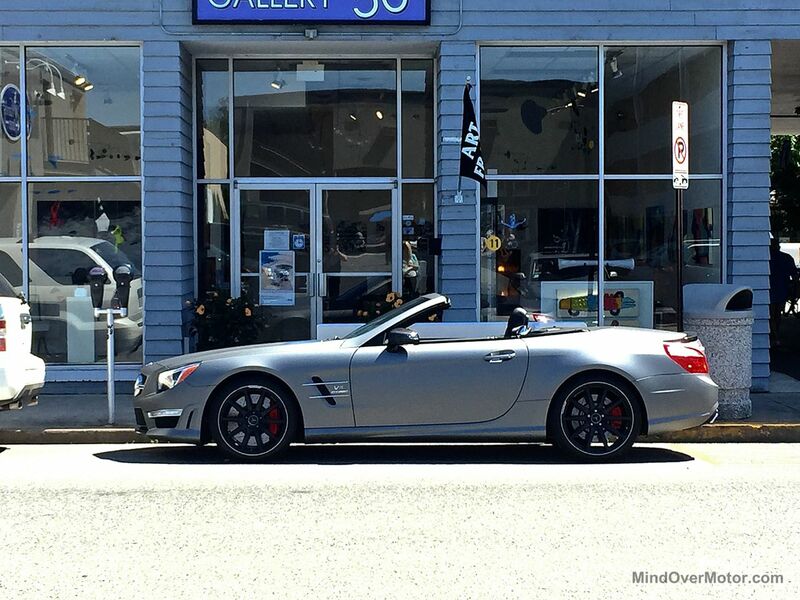 I should also mention that I did see a Ferrari 599 GTB as well as a Mercedes SLR McLaren parked in driveways in a ritzy neighborhood along the coast, but I couldn’t get pics, unfortunately. 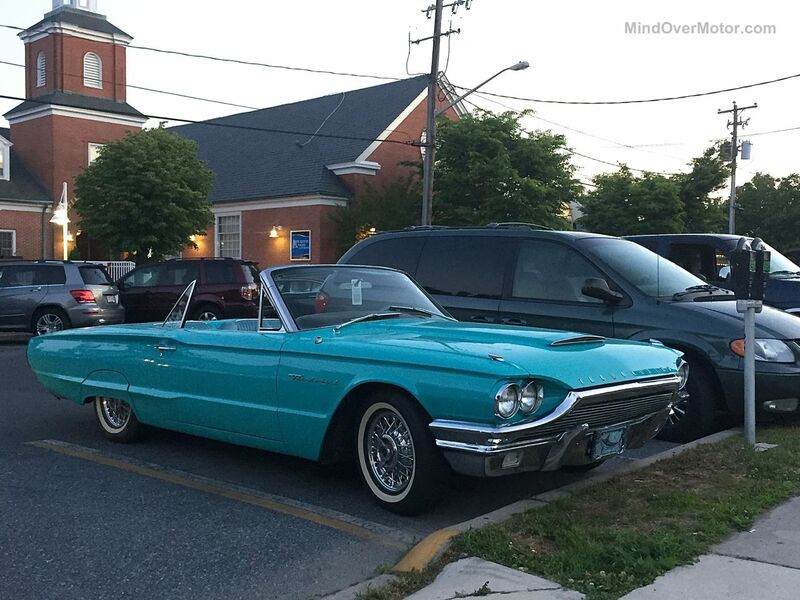 My favorite has the be the Ford Thunderbird, featured above. We saw it roll through town later on the same evening, and the thing was a total show-stopper. Below, we saw a Land Rover Defender, Mercedes SL63 AMG and Dodge Viper GTS, respectively. Fun weekend, enjoy the pics!